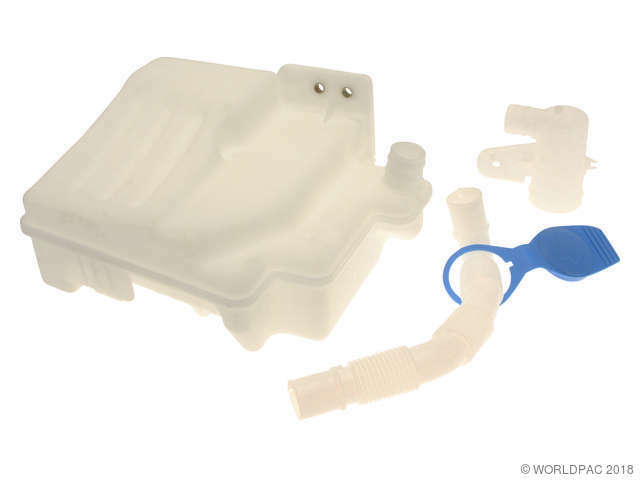 We stock Washer Fluid Reservoir parts for most makes, including Acura, Audi, BMW, Buick, Cadillac, Chevrolet, Chrysler, Dodge, Ford, Freightliner, GMC, Honda, Hyundai, Infiniti, International, Isuzu, Jaguar, Jeep, Kenworth, Land Rover, Lexus, Lincoln, Mack, Mazda, Mercedes Benz, Mercury, Mitsubishi, Nissan, Oldsmobile, Plymouth, Pontiac, Porsche, Ram, Saab, Saturn, Toyota, Volkswagen, Volvo. Level Sensor Grommet and Washer Pump Grommet also required. If equipped, Washer Fluid Level Sensor also required. Models w/o Headlamp Cleaner use Washer Reservoir Plug, Models w/o Washer Fluid Level Sensor use Washer Reservoir Plug. 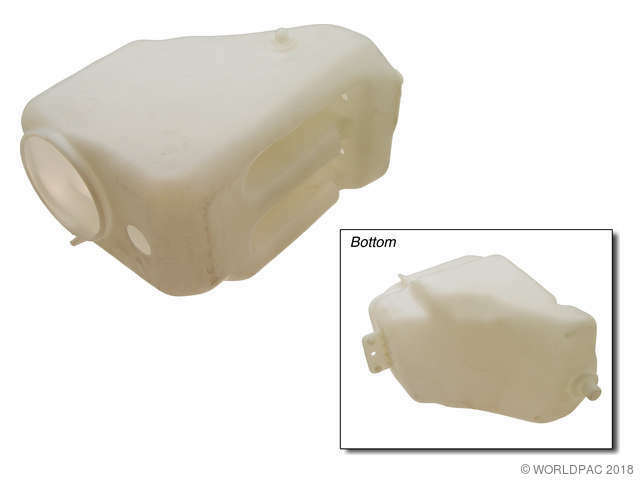 Will require (1) 000 997 40 20 expansion plug to fill hole for where fluid level sensor mounts and (1) 000 997 33 20 expansion plug to fill hole for headlamp washer pump. Chas: 047068-, Will require (1) 000 997 40 20 expansion plug to fill hole for where fluid level sensor mounts and (1) 000 997 33 20 expansion plug to fill hole for headlamp washer pump. Chas: 021804-, Will require (1) 000 997 40 20 expansion plug to fill hole for where fluid level sensor mounts and (1) 000 997 33 20 expansion plug to fill hole for headlamp washer pump. 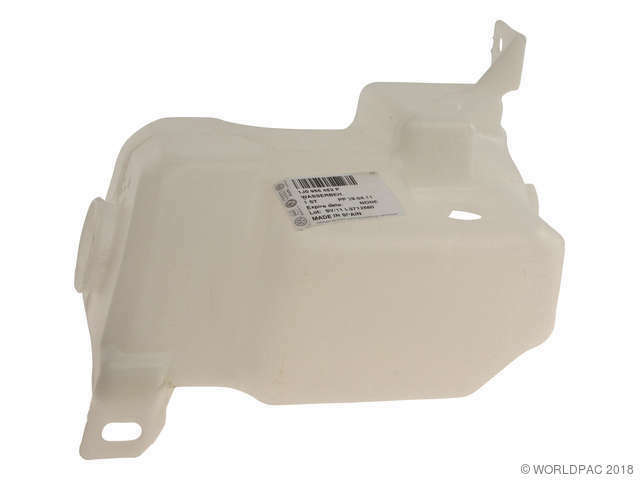 Chas: -066461, Use with (1) 124 869 01 72 filler cap. 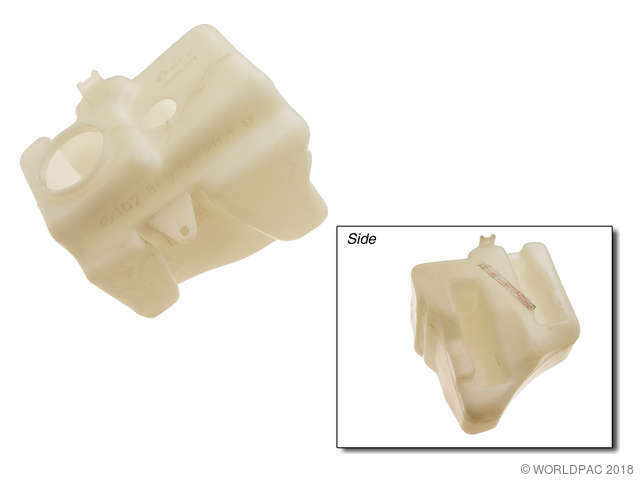 (1) 123 997 36 81 grommet for washer pump should also be replaced. 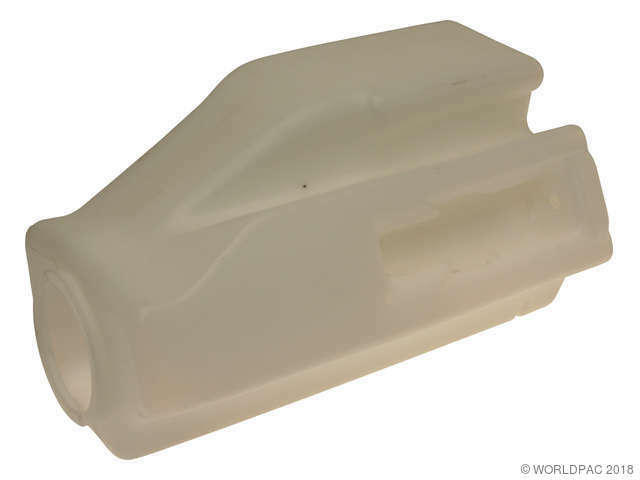 Chas: -047710, Use with (1) 124 869 01 72 filler cap. (1) 123 997 36 81 grommet for washer pump should also be replaced. Chas: 149279-, California Use with (1) 124 869 01 72 filler cap. (1) 123 997 36 81 grommet for washer pump should also be replaced. Chas: 149292-, Federal Use with (1) 124 869 01 72 filler cap. (1) 123 997 36 81 grommet for washer pump should also be replaced. Chas: 021120-, Use with (1) 124 869 01 72 filler cap. (1) 123 997 36 81 grommet for washer pump should also be replaced. Chas: -030959, Use with (1) 124 869 01 72 filler cap. (1) 123 997 36 81 grommet for washer pump should also be replaced. Chas: 079787-, Use with (1) 124 869 01 72 filler cap. (1) 123 997 36 81 grommet for washer pump should also be replaced. Chas: 004937-, California Use with (1) 124 869 01 72 filler cap. (1) 123 997 36 81 grommet for washer pump should also be replaced. Chas: 004935-, Federal Use with (1) 124 869 01 72 filler cap. (1) 123 997 36 81 grommet for washer pump should also be replaced. Use with (1) 124 869 01 72 filler cap. (1) 123 997 36 81 grommet for washer pump should also be replaced. Chas: -060875, Use with (1) 124 869 01 72 filler cap. (1) 123 997 36 81 grommet for washer pump should also be replaced. Chas: 164521-, Use with (1) 124 869 01 72 filler cap. (1) 123 997 36 81 grommet for washer pump should also be replaced. Chas: 011327-, Use with (1) 124 869 01 72 filler cap. 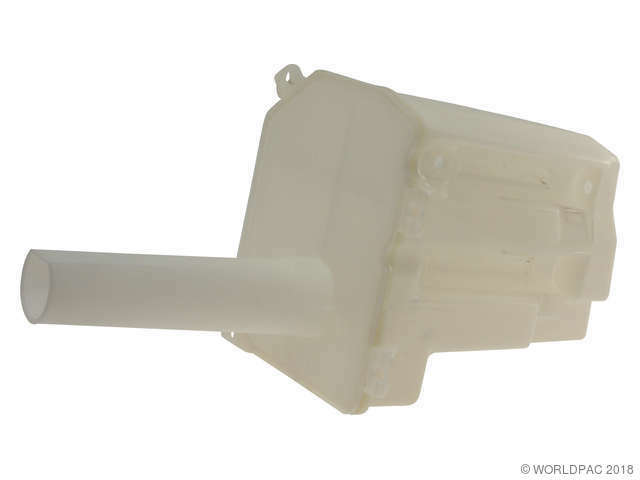 (1) 123 997 36 81 grommet for washer pump should also be replaced.